Since its founding in 1981, Thunder Jet has proven to be one of the most advanced heavy gauge aluminum boat builders in North America. Thunder Jet specializes in outboard, offshore, and jet boats that utilize the latest technology, equipment, and manufacturing principles. 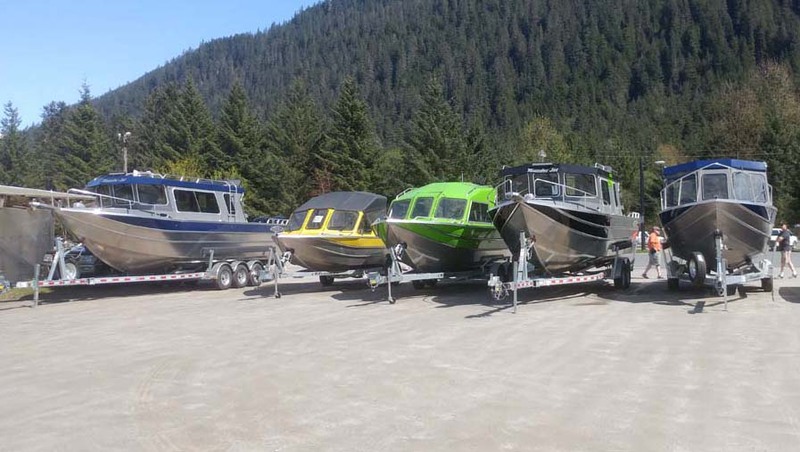 As a proud certified dealer, Willie’s Marine is proud to offer Thunder Jet models selected to excel throughout Alaska. Additionally, Willie’s Marine offers custom boat orders to give customers complete control in designing and packaging their dreamboat. Let us know what you have in mind and we’ll make your motor boating dreams come true.